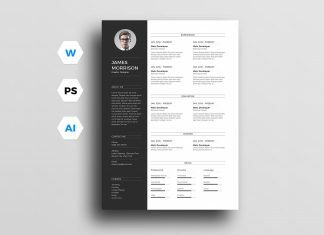 A resume is an essential part to get a job, it has to be well written, and all details must be precisely penned down with a good CV layout. 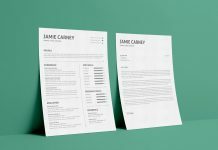 Make sure whatever you write is authentic and to the point, otherwise a dragged resume loses its worth and it also looks fake for sure. 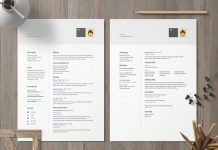 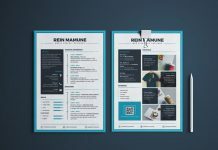 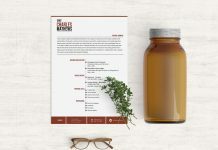 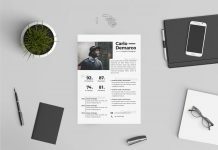 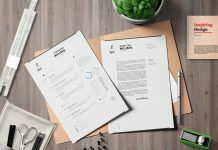 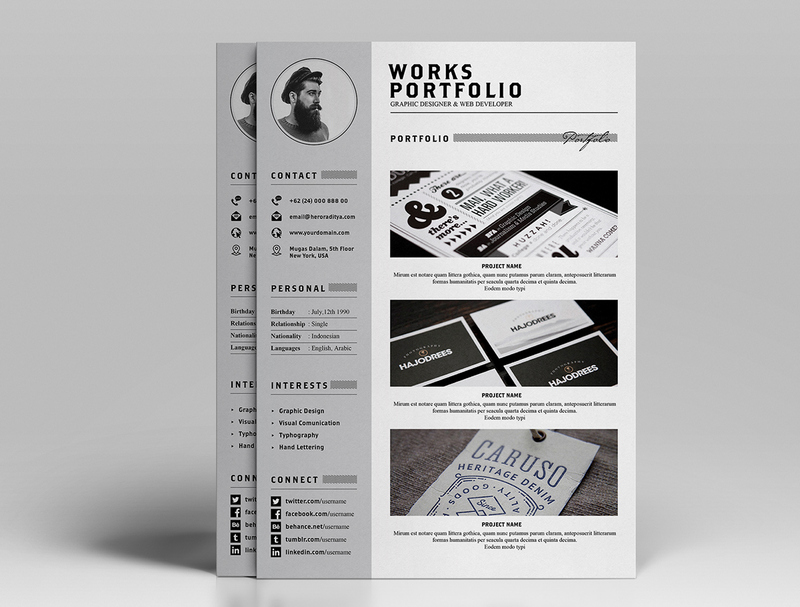 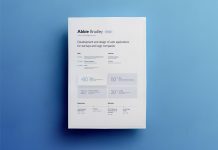 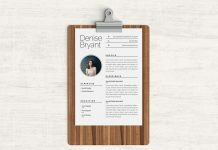 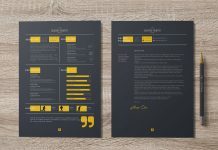 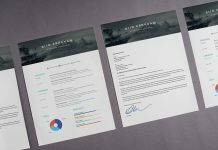 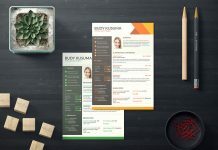 Down here check out this free resume design template, it is simple and cool as well. 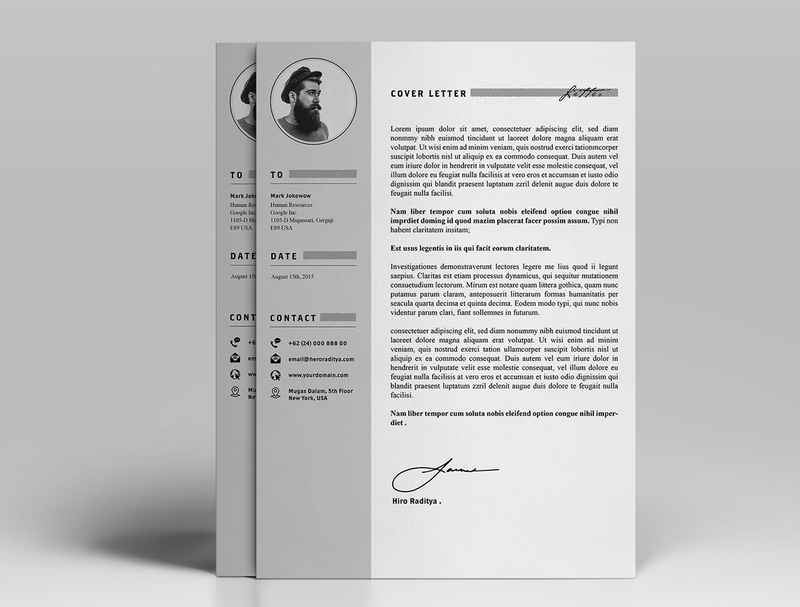 Also there is a cover letter enclosed to help you with the design. 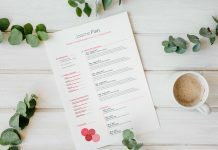 Check it out right away! 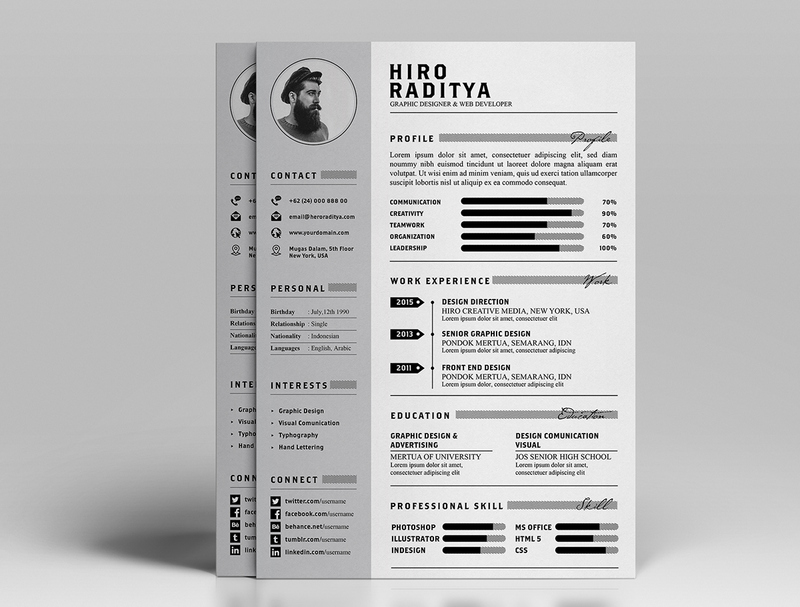 Give us your feedback and make us know how far you find out assortment useful for you all.